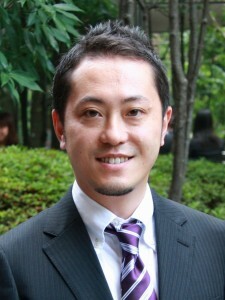 Philosophy | TOKUSHU KINZOKU EXCEL CO.,LTD. We are to contribute the advancement of the world by producing integrated functional materials with our superior technology. We are all outstanding individual players, but work together to create high quality products. We value sincerity to our customers, suppliers, and employees. We will continue to keep our promises—no matter how small. We value immediate action . We will be sensitive to the speed that the market demands, and will enthusiastically take on new challenges without fear of failure. We will think outside the box and produce one innovative idea after another. We will develop our business by identifying people's strong points, developing their individual abilities, and leveraging their strengths.